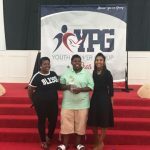 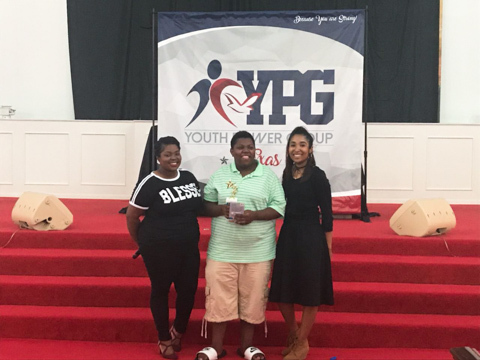 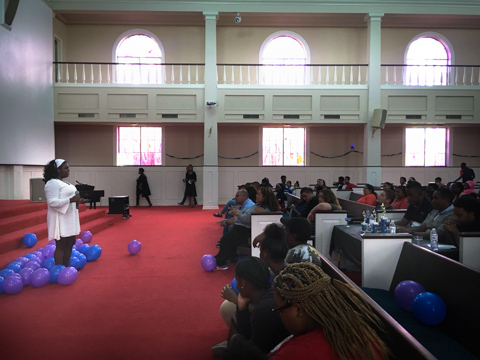 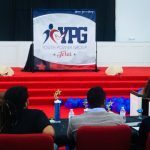 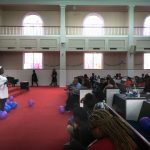 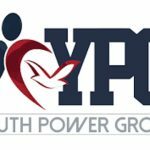 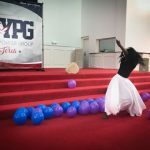 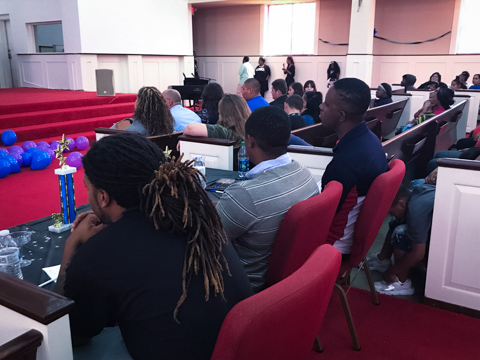 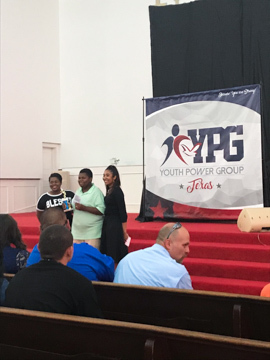 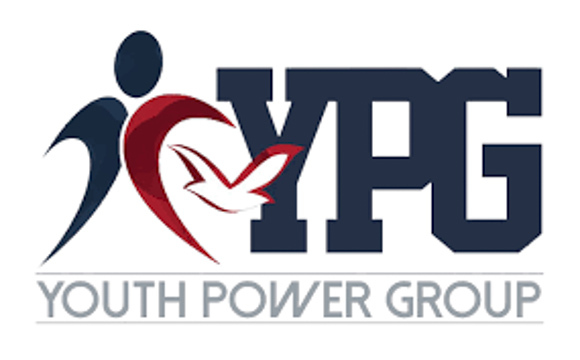 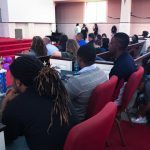 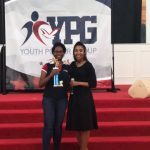 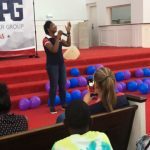 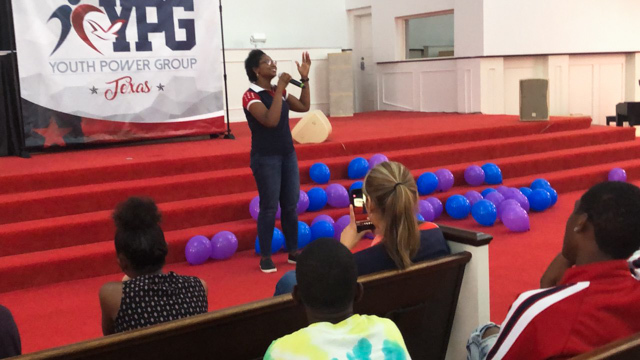 On Saturday, June the 2nd, the Youth Power Group (YPG) held a talent show at The Cathedral of Fatih in Houston, Texas. 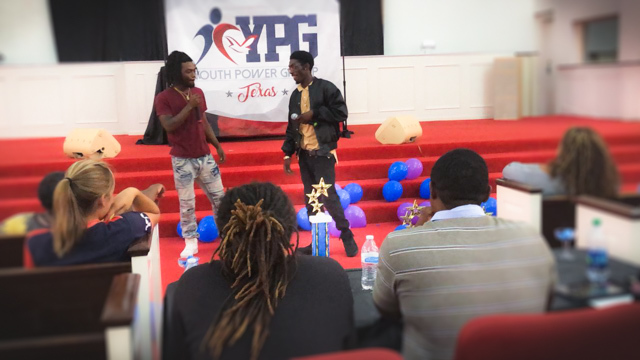 Ready to impress the judges with their special talent, these teens had a blast while showing off their skills. 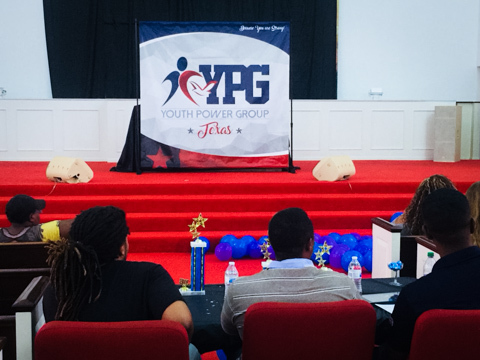 The variety of styles each participant had made the judges’ final decision difficult. 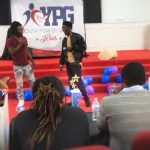 All performances were unique; from ballet to rapping and even Muay Thai! 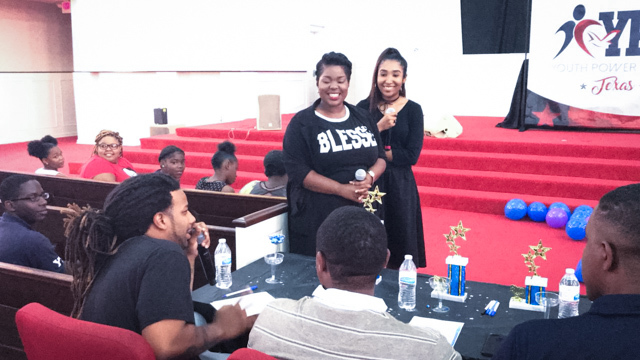 However, only three took home the winning prizes; 3rd place, 2nd place, and 1st place. 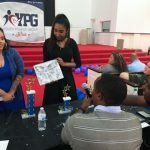 Coming in 3rd place was Savannah for her creative and detailed portfolio of drawings. 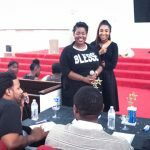 The 2nd place winner was Michael who interpreted a song by Michael Jackson Man in The Mirror and last but not least, the 1st place winner was Je’Nai and her creative remix Christian Girls Rock. 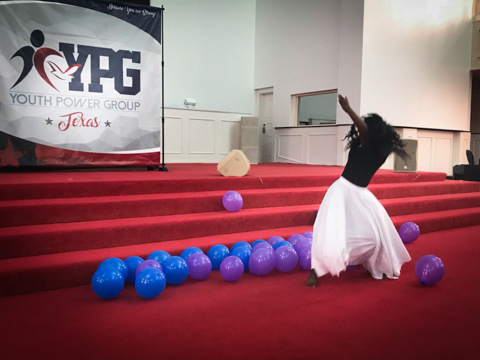 Je’Nai sang a remix by Keri Hilson’s called Pretty Girl Rock while adding her own twist. 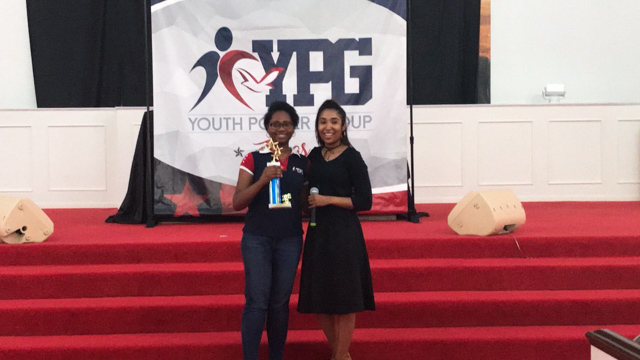 She blew the judges away with her performance and featured two-step. 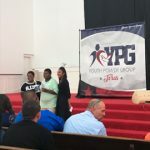 The purpose of the event is to show youths how to be a leader and not follow the crowd which is considered a norm to many teens. 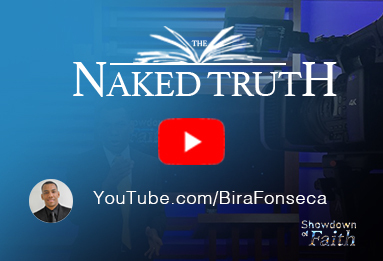 The key is to overcome doubts, to believe in yourself and take a decision to be greater than any addiction, loneliness, family problem, among many more. 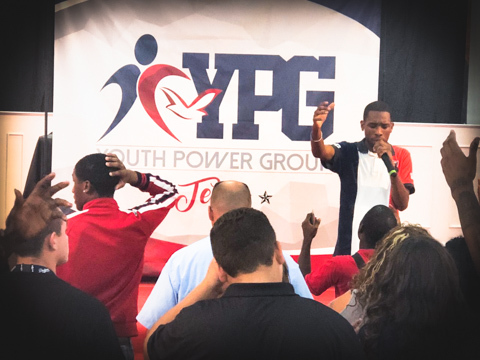 This group meets every Sunday at 1 pm after the main service. 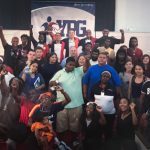 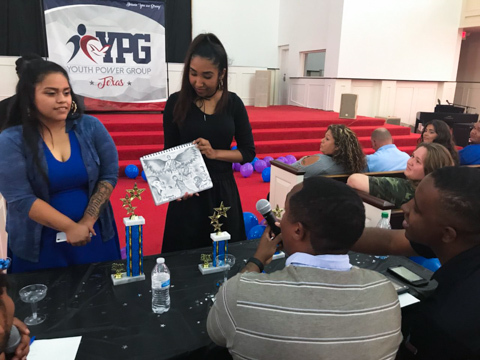 Everyone has a talent, and YPG makes it possible for youths to express their talents while simultaneously learning how to become strong young adults. 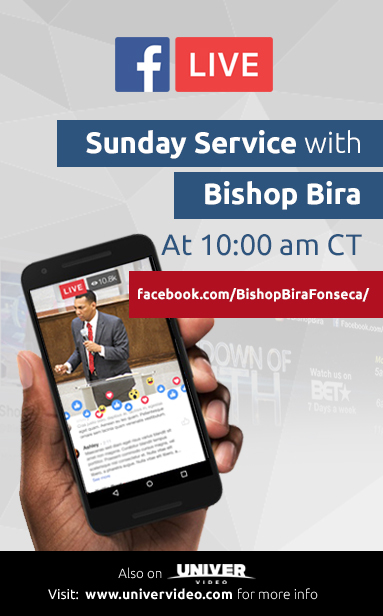 For more information visit The Universal Church near you.